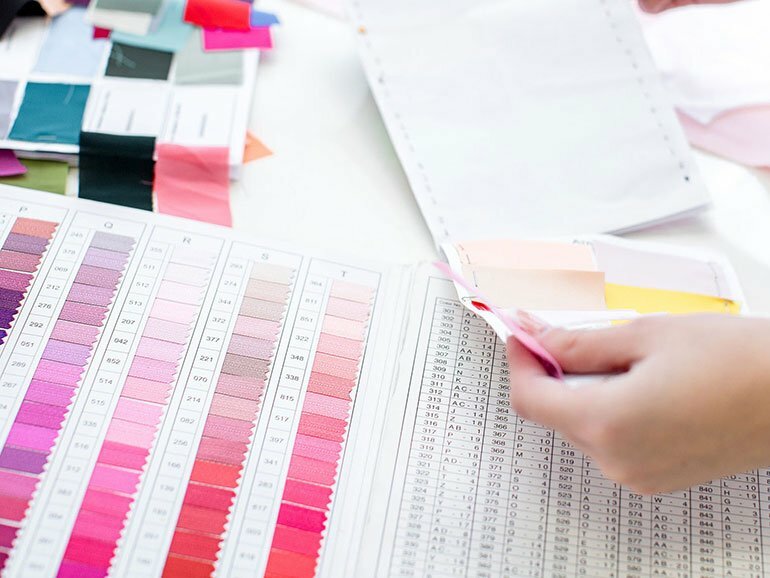 Design office in London working with major retailers across national and international markets, DINEEL UK / DIRD Design keep abreast of global lifestyle and fashion trends within the apparel manufacturing industry. 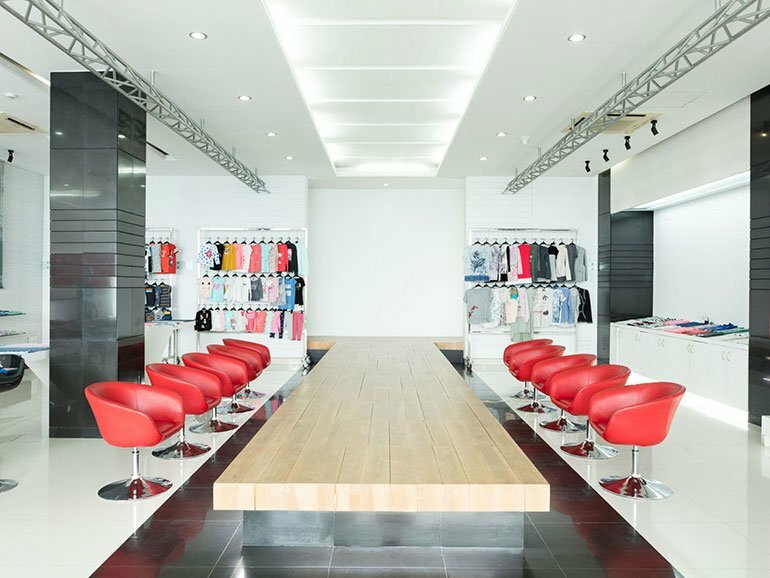 Based in London, our dynamic and specialist design team offers comprehensive tailor-made services across men’s, women’s and children’s products. 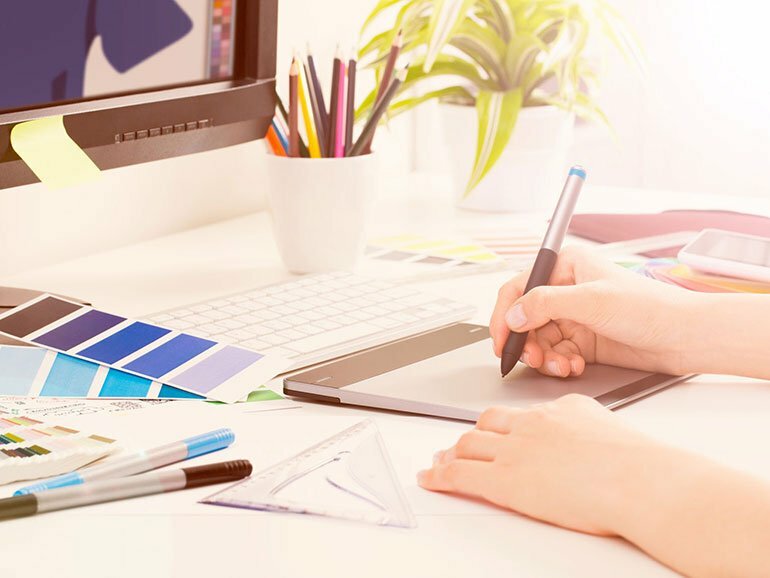 We have a deep understanding of our customer’s needs, as well as their market and retail requirements, and work closely with marketing and product development teams in Bangladesh to provide end-to-end design support. 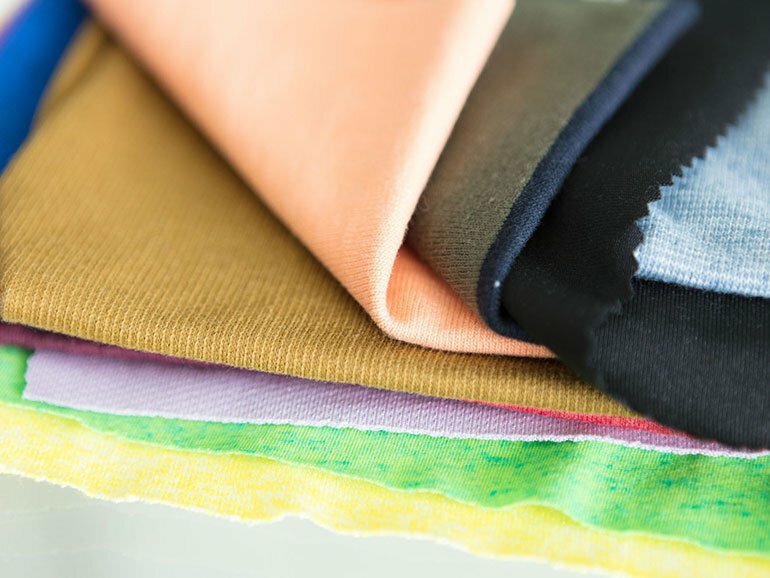 In addition to this, we provide monthly market intelligence reports, seasonal catwalk analysis, fabric and trend direction whilst creating exclusive and bespoke designs for each retailer.